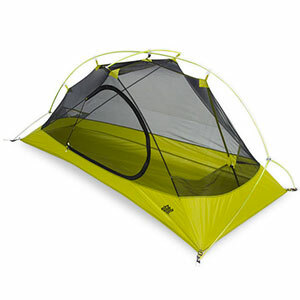 Backpacking and camping tent for 3 with innovative design that lets you choose different configurations to meet changing conditions. Switch pitcher. 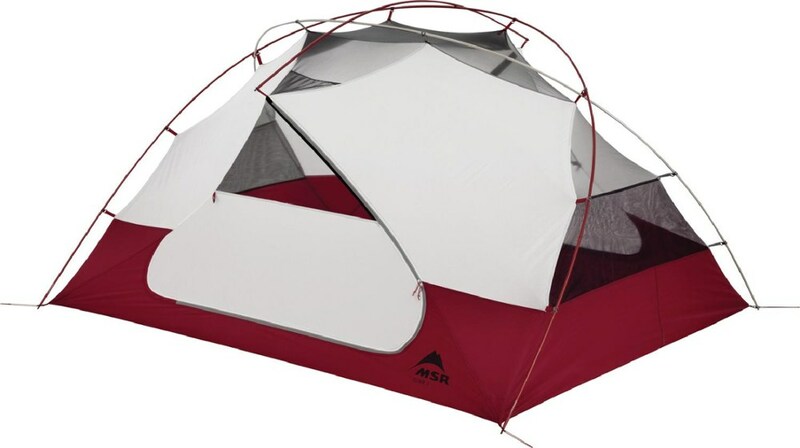 This versatile tent features an innovative 50/50 design of solid canopy and breathable mesh. 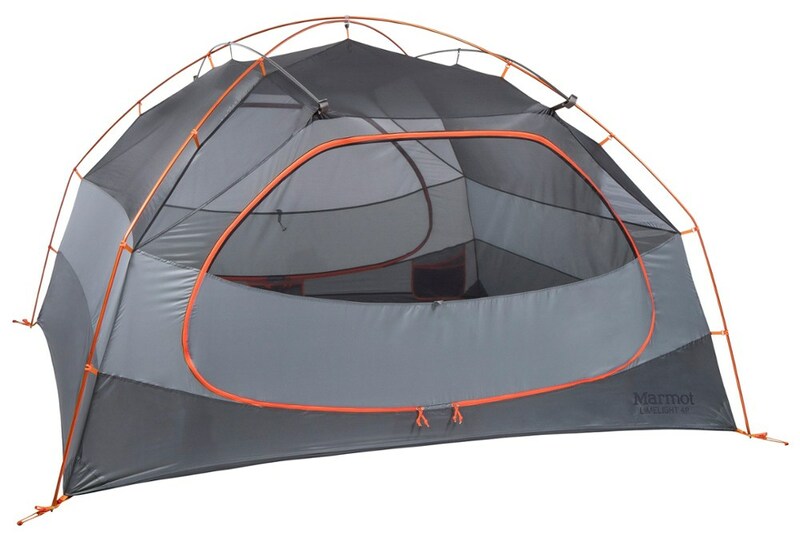 How you pitch it%E2%80%94and how you configure the fly%E2%80%94lets you choose privacy or wide-open vistas, more weather protection or superior ventilation, depending on your needs. Rotate the fly one direction for an open, airy entrance with welcoming vestibule. Turn the other way for extra privacy and a large gear storage area with shouldered vestibule for more usable space. Mountain Hardwear Camp & Hike Shifter 3 Tent State Orange O/S 1585661842O/S. Switch pitcher. 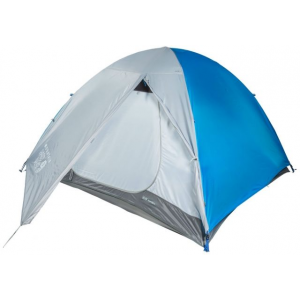 This versatile tent features an innovative 50/50 design of solid canopy and breathable mesh. How you pitch itand how you configure the flylets you choose privacy or wide-open vistas more weather protection or superior ventilation depending on your needs. Rotate the fly one direction for an open airy entrance with welcoming vestibule. Turn the other way for extra privacy and a large gear storage area with shouldered vestibule for more usable space. 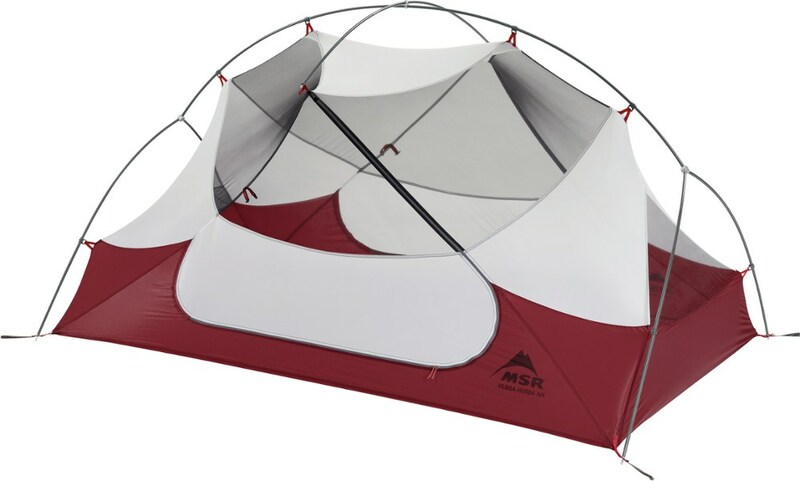 The Mountain Hardwear Shifter 3 is a backpacking and camping tent for 3 with an innovative design that lets you choose different configurations to meet changing conditions. 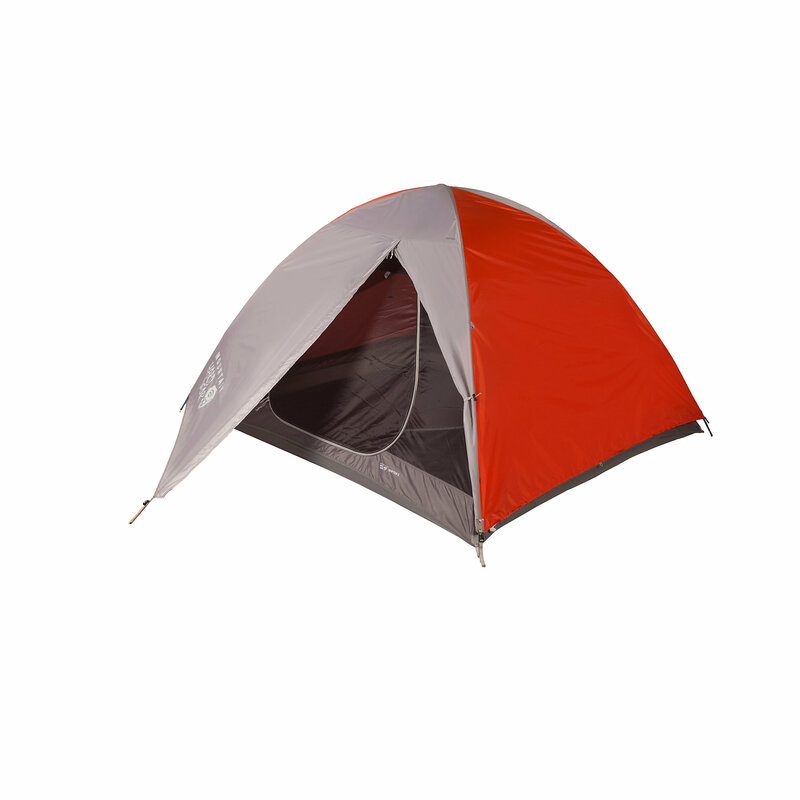 This versatile tent features an innovative 50/50 design of solid canopy and breathable mesh. How you pitch itG? and how you configure the flyG? lets you choose privacy or wide-open vistas, more weather protection or superior ventilation, depending on your needs.